I have a special ed daughter who has Aspergers. 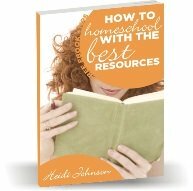 Do you know of any Home schooling sites that offer advice, etc. in teaching high school student with Aspergers?